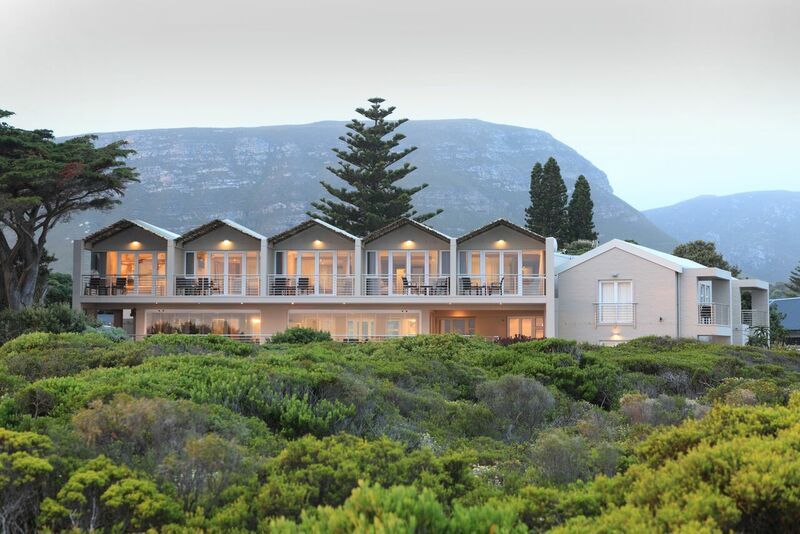 Situated on the seafront of Hermanus – along the picturesque Cliff Path – Abalone Guest Lodge provides immaculately luxurious accommodation, soothing wellness treatments and some of the town’s best views of visiting whales. Beautiful mountains clad in the unique fynbos of the Cape form an impressive backdrop, with the vast ocean in the foreground and Blue Flag beaches close by. Guest rooms are spacious, light and decorated with great care. Private balconies invite the ocean or the mountains in. There's currently no specials at Abalone Guest Lodge. Abalone Guest Lodge does not have facilities for conferences.